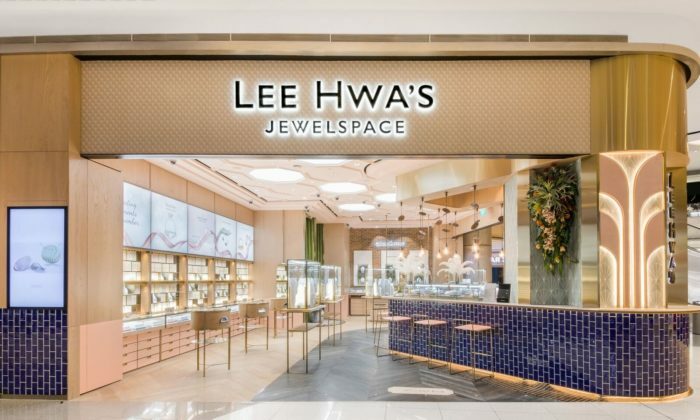 Lee Hwa Jewellery has unveiled Lee Hwa’s Jewelspace, the brand’s new store identity as it looks to reinvent and personalise the jewellery shopping experience. 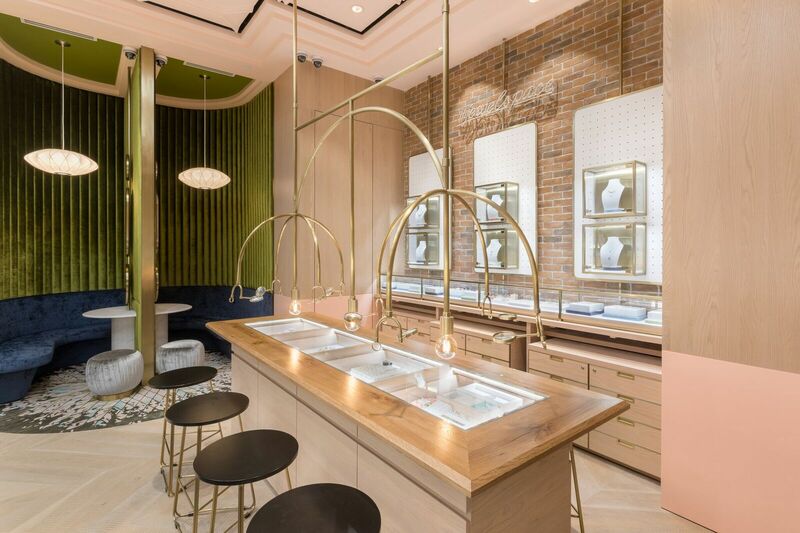 The jewellery brand aims to provide reasons for customers to visit its brick-and-mortar stores. 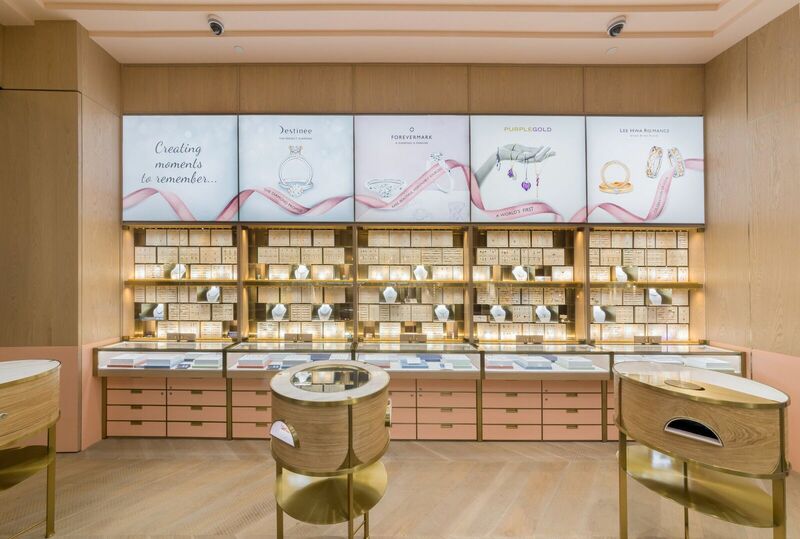 Speaking to Marketing at the store launch, Mavis Toh, business director of Lee Hwa Jewellery said that Lee Hwa aims to incorporate experiential retail in its display. 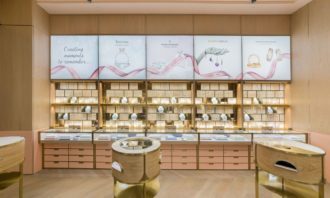 Calling it an amalgamation of retail trends, Toh explained that with e-commerce gaining dominance, the team is working to invite customers to its brick-and-mortar store with its new concept. 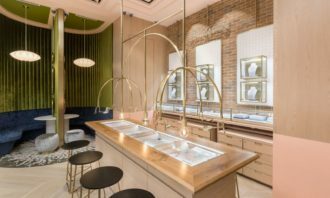 As such, the brand is trying to keep up with the retail trends and updating its merchandise, as well as its marketing efforts. “It is the brand’s constant pursuit to learn and improve, as well as to better speak to our consumers. 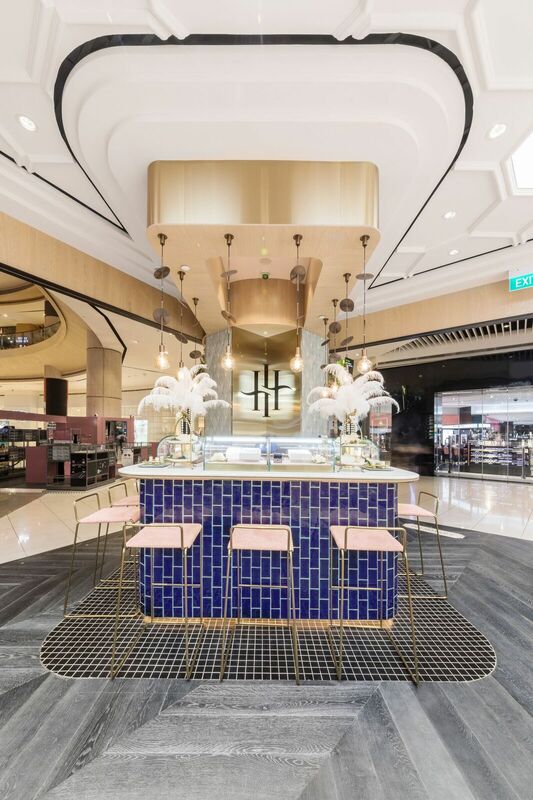 To improve the overall consumer experience, in terms of in-store marketing or visual merchandise, we are looking at all our consumer touchpoints,” Toh said. 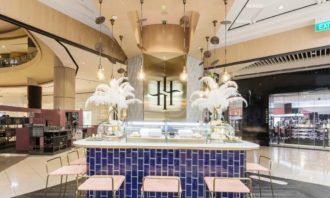 The brand’s target audience for the new concept store will be to reach to the younger audiences while also retaining its existing customer base. The marketing team, managed by Toh and brand manager Yu Xian Chian, currently works with Ninemer for PR and Havas Media’s Socialyse for social media duties.The brand will also be looking into future collaborations to organise exclusive workshops and events, as well as launching limited edition items periodically for customers. Additionally, 83% of marketers think that there’s too much jargon in their profession and almost everyone wants third party verifi.. The campaign film was developed by Uber’s in-house creative team, CreativeX, in collaboration with Freeflow Productions and frame ..